The property is located in the heart of Soho, on the East side of Golden Square and equidistant to the amenities of Beak Street and Brewer Street. 5 golden Square is situated in a prominent position on the eastern side of one of London’s best known squares. it is in the heart of Soho and next door to Mayfair: the two most vibrant districts in the West End. 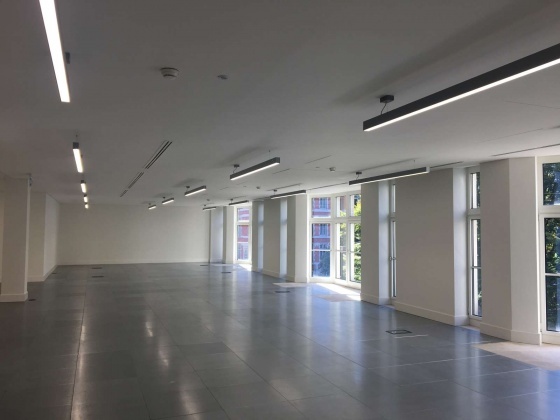 Refurbished floor situated in a prominent position on the eastern side of one of London’s best known squares. Are you really want to add office: 5 Golden Square, W1F, London to your email alerts?